You are agreeing to comply with a set of terms and conditions. Contact us with any questions or concerns you may have regarding this document. If you disagree with any part of this agreement, do not continue. Make sure to be available on the phone number or email provided with your booking. 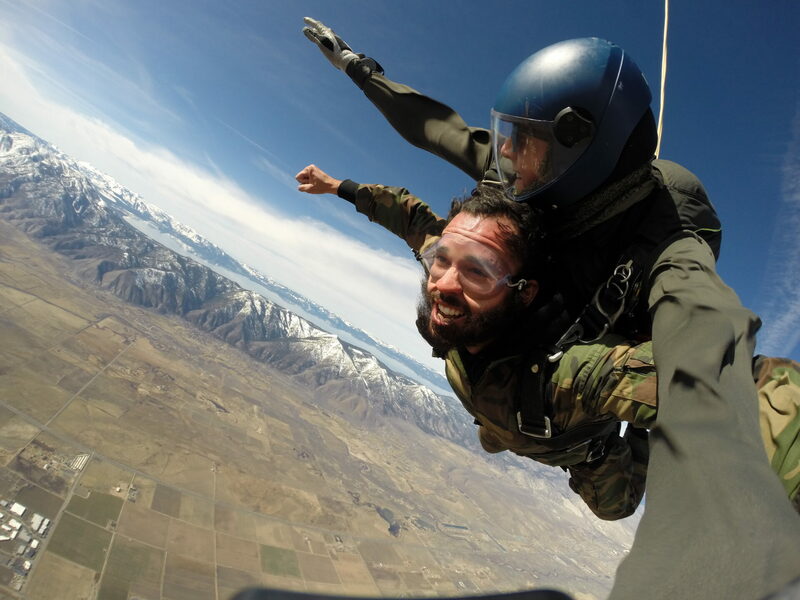 • All participants must be 18 years of age or older in order to skydive. There is absolutely No Charge for booking/reservation services..
All payment is made at location on the day and time of the jump. If payment has already been made, you must still secure through this system. Credit/Debit Card is needed only to hold the reservation/booking. Please read the Cancellation Policy below to understand why a Credit/Debit Card is needed. Booking a time slot does not guarantee its availability. We may require a $25 per person deposit for groups of 8+ People, and will contact you if needed. We uphold a Cancellation Policy. 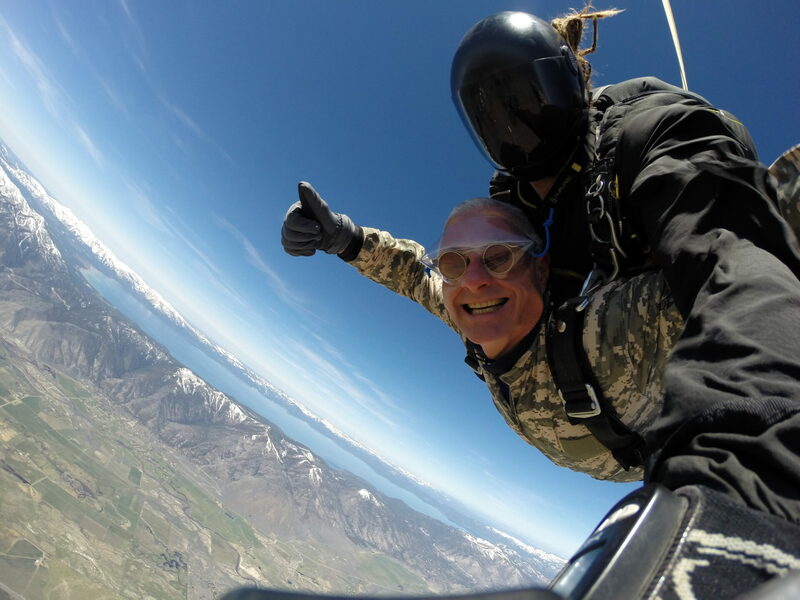 • You understand that skydiving, parachuting, and aviation activities are hazardous. • These activities are inherently dangerous and may result in serious injury or even death. 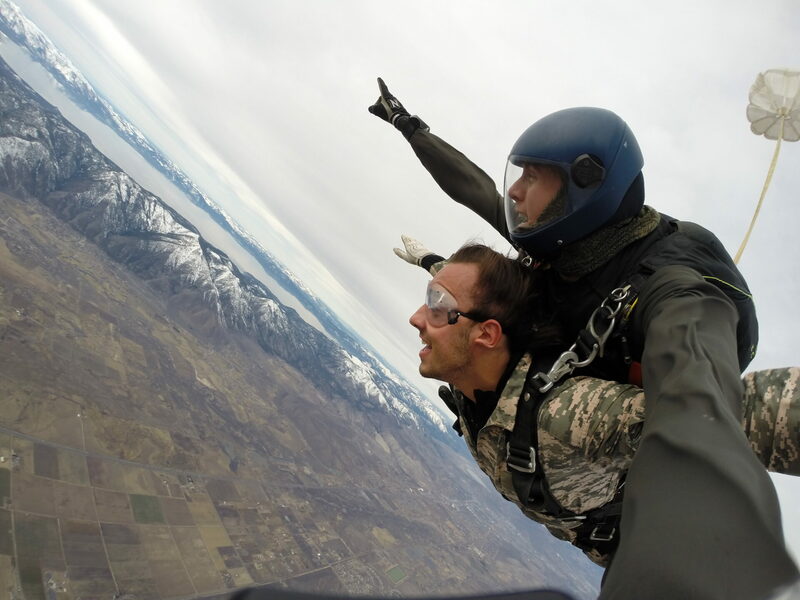 • All individuals making a tandem skydive are required to accept these risks. 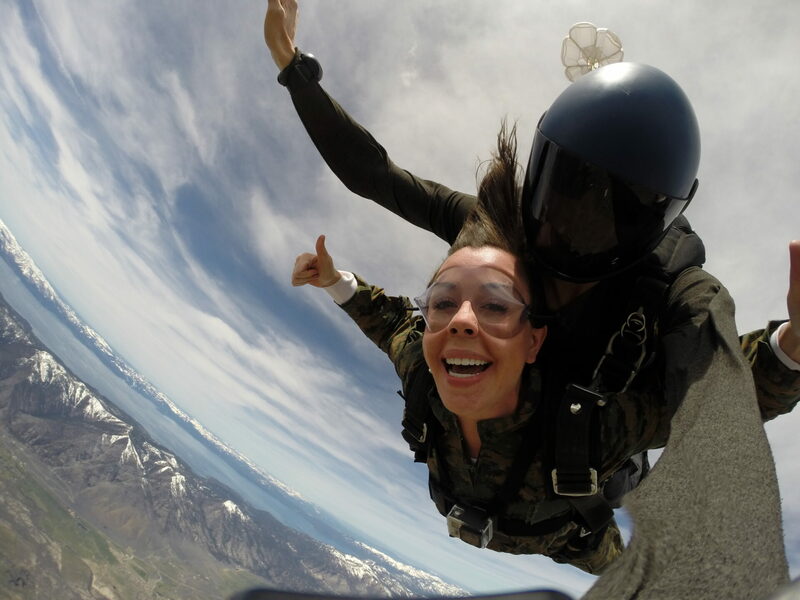 • You will be required to sign liability forms and watch a waiver video prior to skydiving. • You agree to all parts of our Terms and Conditions. • You must accept and commit to our full Cancellation Policy. 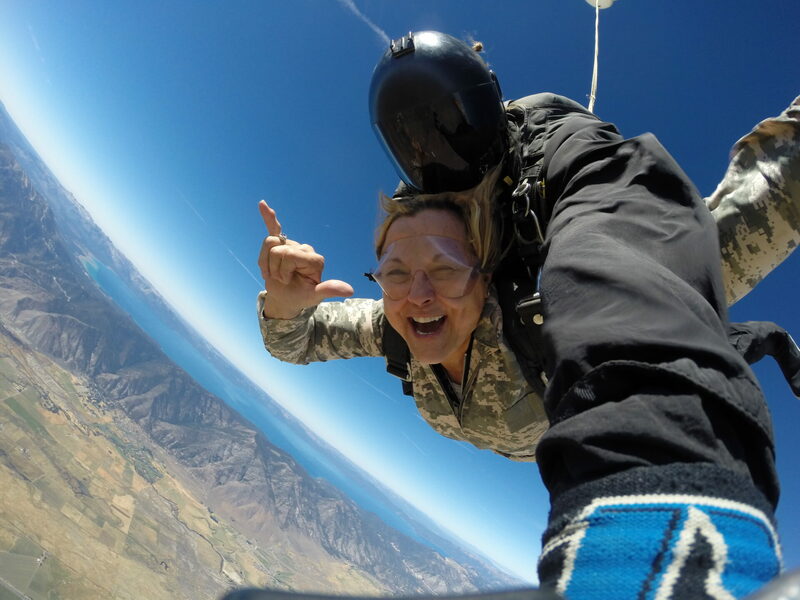 • You understand that skydiving and aviation activities are weather dependent. • You understand that uncontrollable factors may cause delays or cancellations. • For many contributing factors, we will not be able to jump with persons over 250lbs. • You agree that all persons skydiving are within this weight limit. All persons near 250lbs and not height/weight proportionate may need to be assessed. 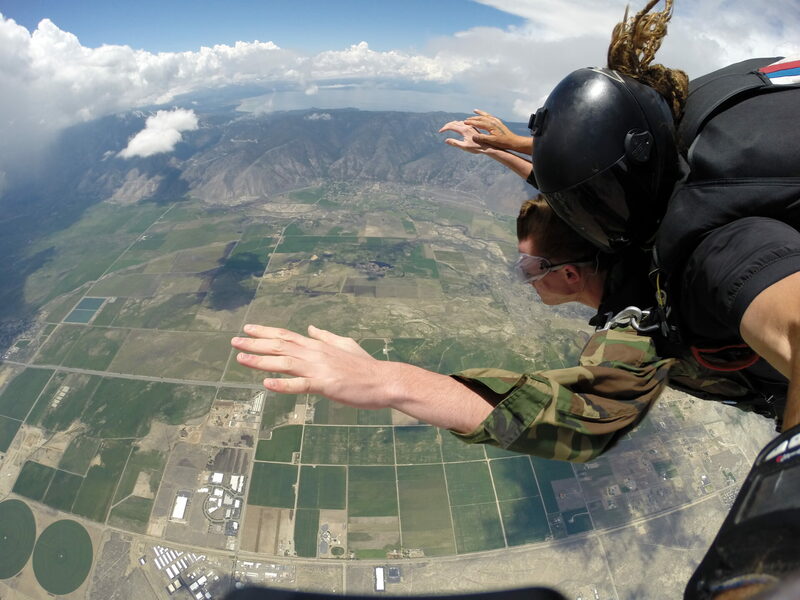 If you do not properly fit inside the harness, we cannot continue with the skydive. We must be notified at least 1 Day prior to your appointment for groups of 1-3 persons. We must be notified at least 2 Days prior to your appointment for groups of 4-6 persons. We must be notified at least 3 Days prior to your appointment for groups of 7-9 persons. We must be notified at least 4 Days prior to your appointment for groups of 10+ persons. • $50 for each person in the reservation. • All participants agree to our cancellation policy. • We will be more than willing to reschedule you to a more weather appropriate day. • You may also request a full refund if the jump has already been paid for. • We will make every effort to inform you ahead of time. • There will be a 30 minutes grace period in which we assess the conditions. We will not be able to jump with you. You may choose to wait for a possible change in the weather. We would encourage you to reschedule for another time. You may also request a full refund if the jump has already been paid for. We cannot delay or cancel later customers. This would not be fair to them. You may choose to reschedule. Our location strives to fulfill every jump scheduled. We cannot neglect safety and aviation concerns! We apologize for the inconvenience of a short notice or on location cancellation. 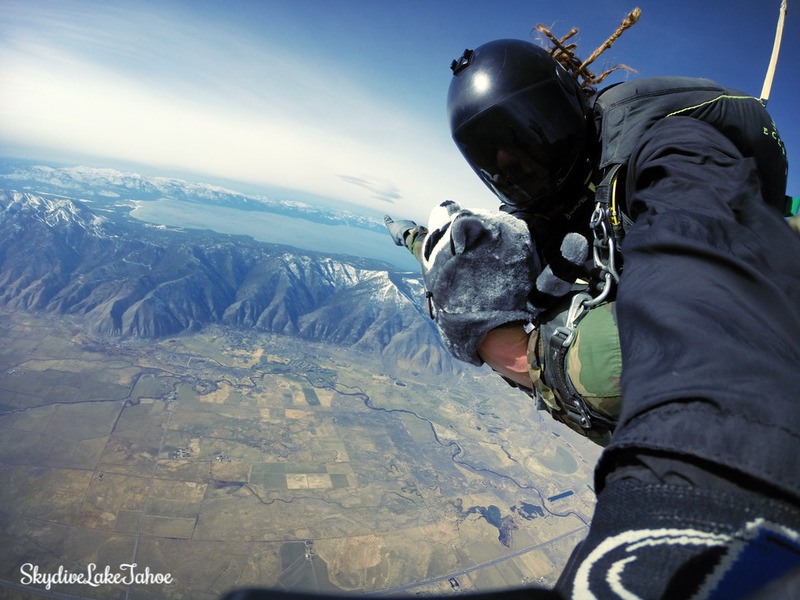 • A fee of $50 is required to receive a refund on a skydive certificate. • A fee of $20 is required to receive a refund on a photo or video certificate. • Only the original purchaser of a certificate can receive a certificate refund. • Certificates do not expire and are fully transferable. • We must be contacted first in order to transfer certificates between individuals. 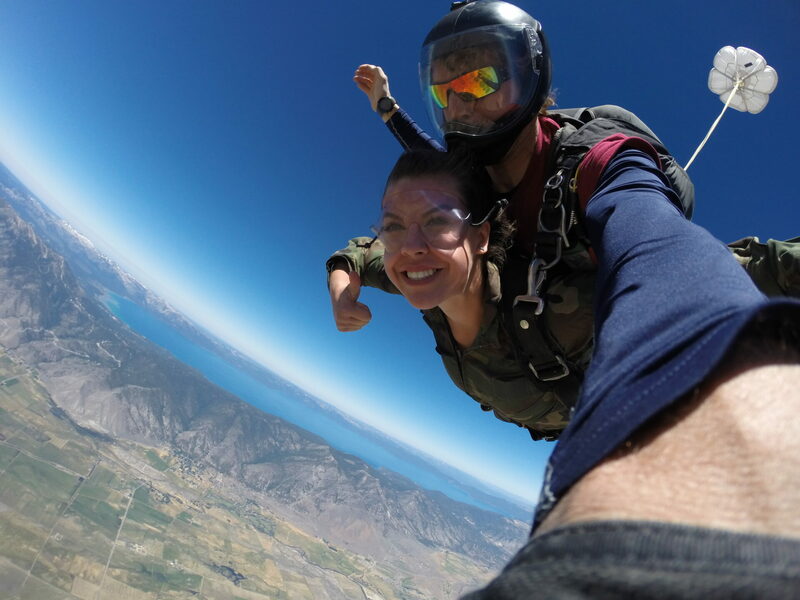 • All sales on tandem skydives are final after entering the aircraft. That we are providing a professionally edited video only. Our videos include exciting music that permits uploading and use anywhere on the internet. No refunds will be given once USB devices leave the building or emails have been sent out. • Neither we nor any third parties provide any warranty or guarantee as to the accuracy, timeliness, performance, completeness, or suitability of the information and materials found or offered on this website for any particular purpose. You acknowledge that such information and materials may contain inaccuracies or errors and we expressly exclude liability for any such inaccuracies or errors to the fullest extent permitted by law. • Your use of any information or materials on this website is entirely at your own risk, for which we shall not be liable. It shall be your own responsibility to ensure that any products, services, and/or information available through this website meets your specific requirements. 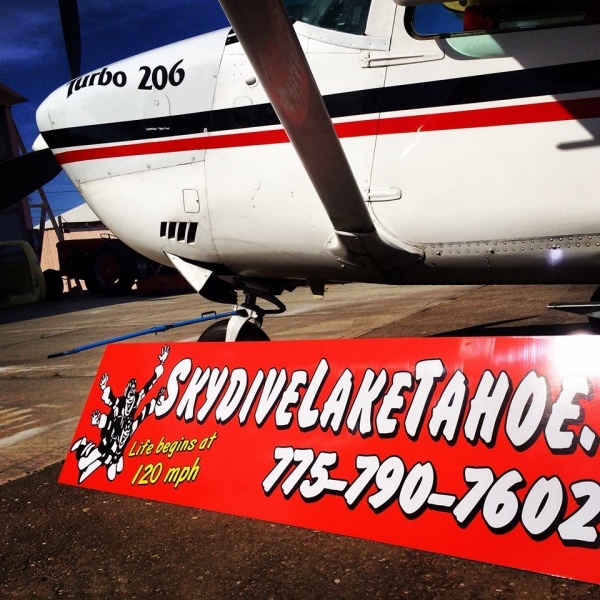 • Skydive Lake Tahoe LLC does not authorize the sale of or accept 3rd party bookings or pre-paid skydiving vouchers that are not issued and sold directly by Skydive Lake Tahoe LLC.